The website contains a range of information about the school, and I hope this provides you with a worthwhile introduction to our ambitions for our young people and our community. 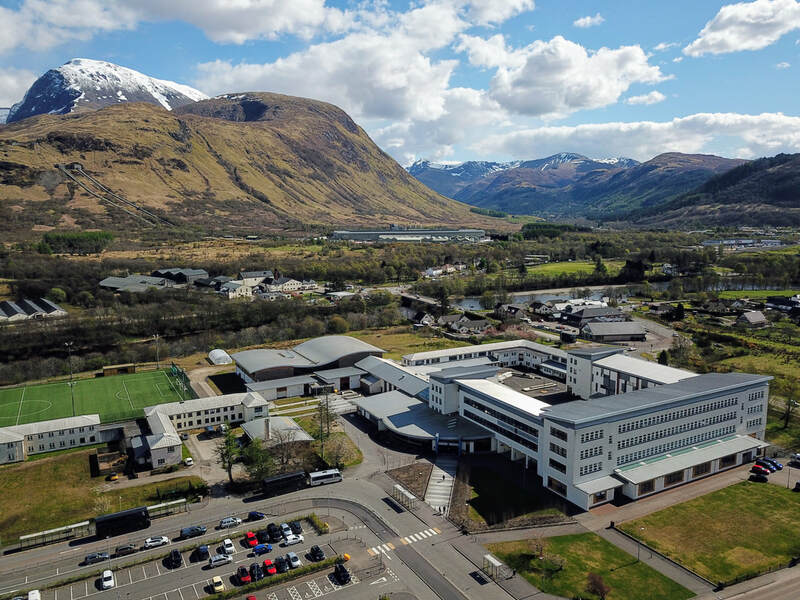 At Lochaber High School it is important we value and respect each of our young people and that we recognise and further develop the skills, knowledge and qualities they bring from our respective primary schools. ​As a learning community we wish to promote a culture of high ambition, and high achievement and attainment as well as mutual respect for all. I believe strongly in meeting the needs of all our young people, providing the highest standard of education, and actively encouraging success now and into the future. As you will see from our social media links we want our young people to have fun and enjoy their learning within and beyond the classroom and as such we encourage participation in a wide range of extra-curricular opportunities. Do not hesitate to contact the school if you need more information. Click here to access our parents night booking system. If you are concerned about the possibility of the school being closed because of bad weather (or for any other reason) please telephone the Telephone Messaging Service. ​Please use the contact form below for general enquiries.